We have been talking about new developments implemented in our services only in SW Hosting. New SO implemented, new features and add-ons for services, including a new version of the SW Panel with very important improvements, especially with regard to security. 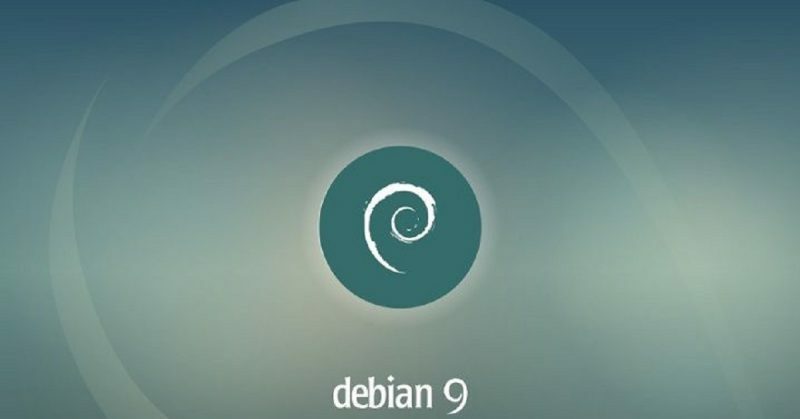 Today we are not going to present a different thing, because we take the news that we integrate, from now on, the new Debian 9, with the code name “Stretch”, as an operating system option for your Cloud servers. What’s new in the new Debian Stretch version? The Debian project is an association of free software developers who voluntarily contribute their time and effort to produce the Debian operating system, a completely free operating system. On this occasion there are many new features: in security, MariaDB replaces MySQL, the Xorg server no longer needs root privileges; Likewise, they improve the management of apt packages and the organization of files, as well as introducing a new method to name the network interfaces. You will find all the updates of the version on the official website of the Debian organization, in its news section of said distribution. If it was the version you were waiting for your Srevidor Cloud, you just have to hire a new service on our website.